Just like all those South Korean Star, I can't step out from house without BB or CC or DD Cream. Eceeewwahhhhh!!! So STAR!!!! I always a combination skin type and uneven tone. Just the thought of stepping outside and show my bare face without any coverage will make me losing the only pride I have in myself, CONFIDENCE! I heard about saying you need to look natural and plain and so on. Its not wrong to improve your look to make it better as long as you are not excessive in improvising. When you look your best, the 'lady luck' shines..... trust me. It works with snap of fingers! Of course your appearance is just compliment to your good attitude and heart. Earlier, IMA been living with oily liquid foundation and so on. When the BB Cream was introduce...IMA is the happiest woman. I am not alone to feel that way. Don't act hypocrite ladies if you say NO! Then CC Cream and later DD Cream came into picture and now EE Cream too. * It offers daily sun protection, extra hydration and do more coverage than a tinted moisturizer. Normally the ingredients use are not at high concentration of anti aging. So when you use BB Cream make sure to use as supplement for other anti aging or serums. * Great as protective coverage and normally help to visually even skin tone plus antioxidants. * This one have SPF and function as protection for skin especially prevent moisture loss and balance up the uneven skin tone. You can even apply this to other areas on your body such as feet, knees and elbows too. 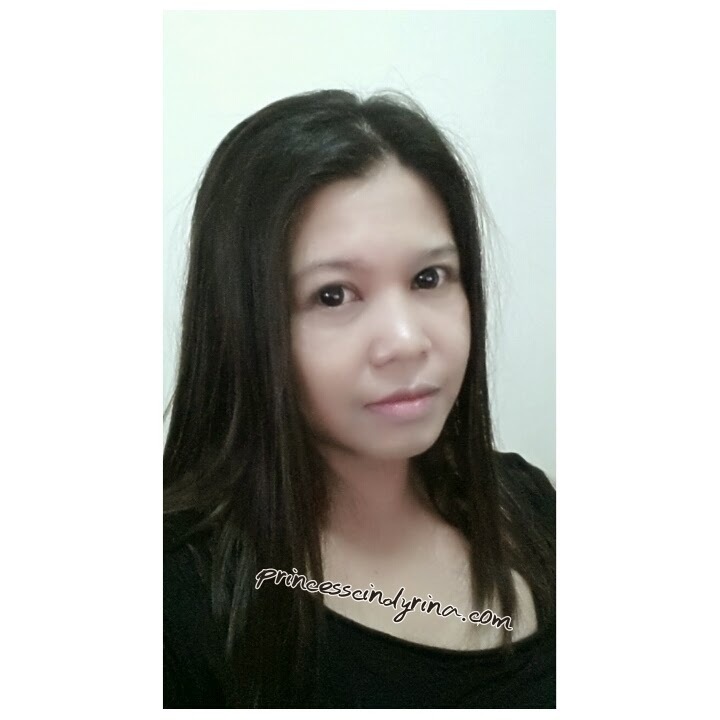 * This comes with special formula to smooths skin tone and at the same time act as full face concealer. 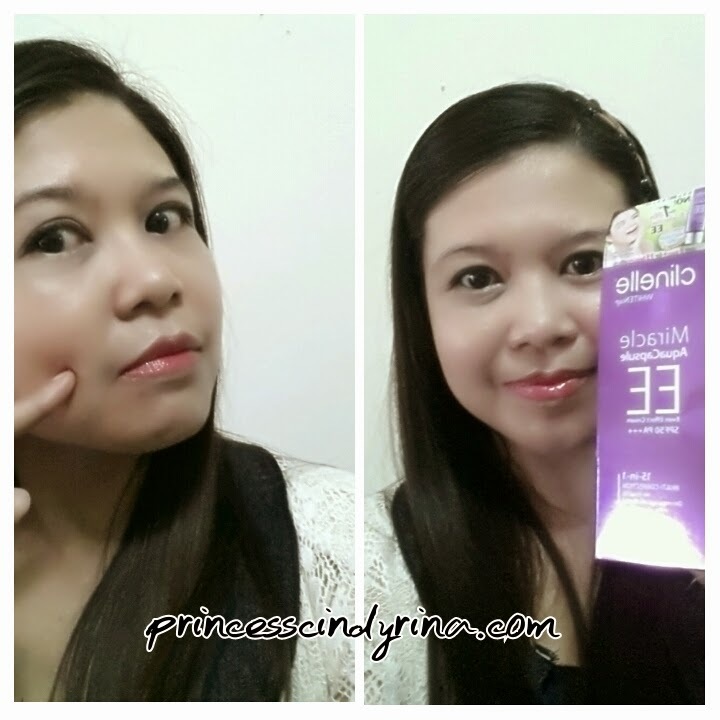 I tried Clinelle Miracle AquaCapsule EE Cream aka Even Effect Cream SPF50 PA+++. This is a high performance EE Cream with 15 in 1 beautifying functions for perfect flawless skin. Want me to step out looking like this??? NO WAY!!! I am staying in then...horror!!! See the photo? 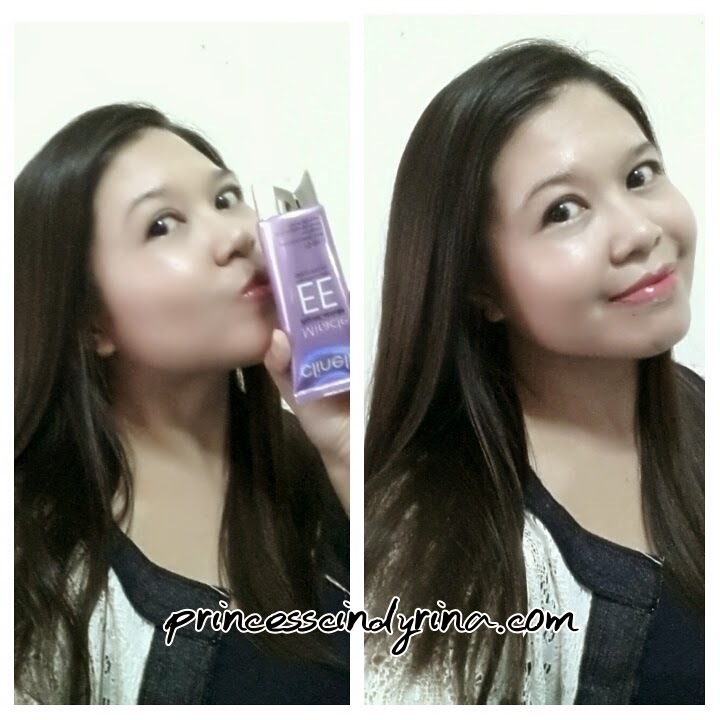 IMA so flawless and even glowing with just EE Cream!!! WTH!!!! Don't jealous...you too can be flawless like IMA. Just go and get yourself Clinelle EE Cream. I love it because its non greasy and light weight in texture and the color blend just right on to my skin. Guess what??? It last longer hours too. Not much effort done to blend the cream onto skin. Clinelle now offer delivery to your door step. Just head your way to their official online store here. If you ask when do you need to use BB , CC , DD or EE Cream? Well..if you are younger it is safe to stick to BB , CC or DD cream but if you are at in 40s like IMA...when skin start to age...Then EE Cream is most effective for aging skin. So beauties!!!! what is next??? I wonder how much it cost? Anyonyo makin glowing! * Hihi share lah tips sikittt tak senyum pun cantik! I love your glowing skin. Do you need to apply moisturiser before this EE cream? Is it good for acne prone skin ?